Earth to Apple: A lot of families share a single iPad. But the cool new Screen Time feature only works as intended if everyone has his or her own device. As a parent whose 6-year-old just got into a couple of ridiculously time-sucking iPad games, I welcomed the announcement of the new Screen Time feature coming to iOS 12. But, unfortunately, Screen Time doesn’t account for a basic reality: Plenty of families share an iPad. 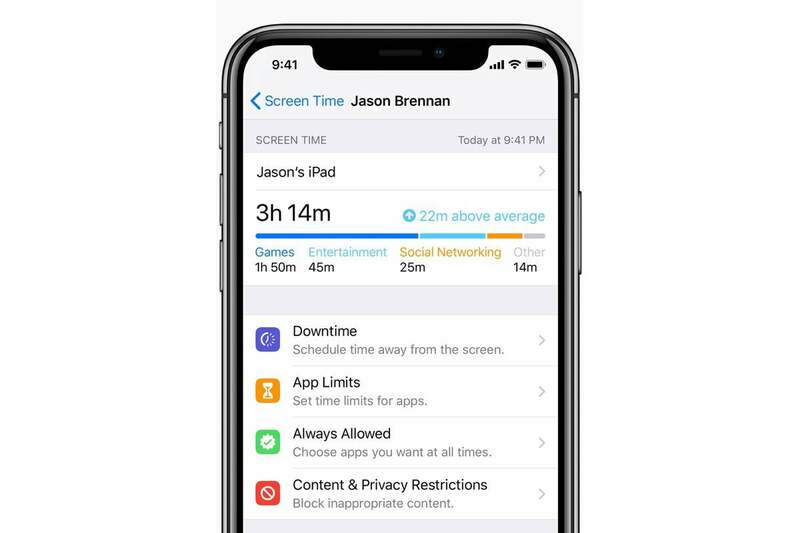 Without user accounts in iOS, the activity reports and time-limiting features in Screen Time just won’t work as intended if multiple people in a household share any one device. The Mac has user accounts and fast-account switching, but iOS does not. Amazon’s FreeTime Unlimited service lets parents give different permissions to each kid, and track the activities of each individual separately, but I’m not holding my breath for Apple to follow suit. Screen Time shows a summary of your activity, so you can see which apps have the biggest hold on you. 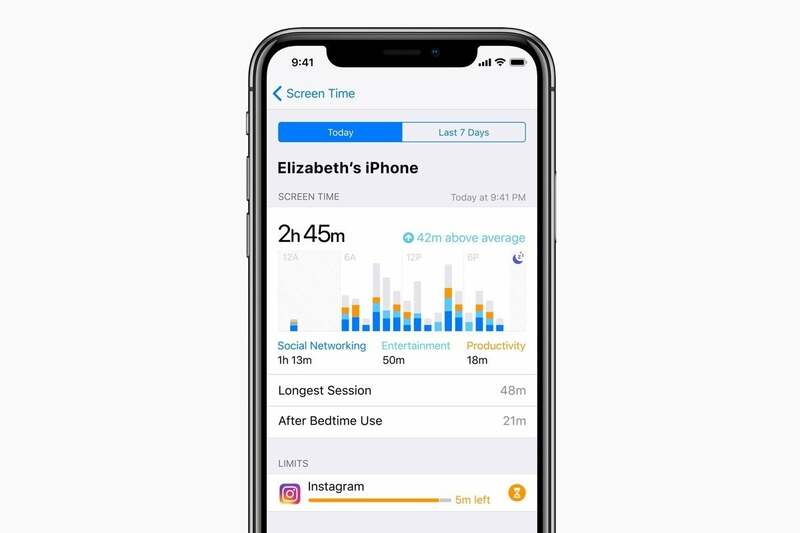 iOS 12’s new Screen Time feature, a new part of the Settings app, will show you weekly reports of your activity across your iOS devices, including how much time you use each app; how often you look at your phone each hour of the day, and what apps tempted you to do so. You can even see which apps send you the most notifications. The feature is designed to give you insights into your behavior, and help nudge you to change your habits and avoid smartphone addiction. If you can’t help checking Instagram every time you unlock your phone, for example, maybe you can remove the badge from its icon, or move it off your first home screen. Then you can go even further with Time Limits, and tell iOS that you only want to allow yourself, say, one hour of Instagram time per day, or only after 5:00 p.m. When your time limit nears, you’ll get a notification. And when time runs out, your screen changes to a message suggesting you use another app—or, you know, put the iPhone or iPad down for a while. 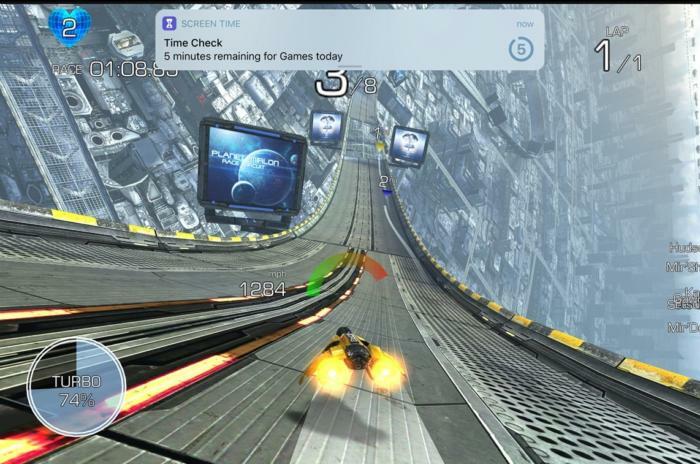 You’ll see a notification when game time is almost over. If these sound like parental controls you can use on yourself, well, they are! 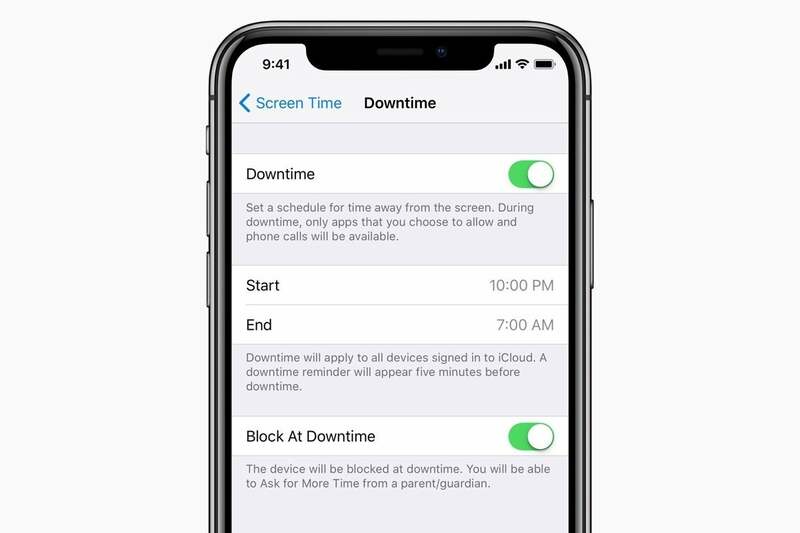 And if you have a Family Sharing setup, which links multiple Apple IDs together so you can share content, photos, a family calendar, and so on, you can get Screen Time reports and set time limits for your kids, too. The controls are a lot more granular than what’s been in iOS so far. In iOS 11, the Restrictions has a lot of on-and-off toggles for things like installing apps and using FaceTime, and you can limit apps, movies, and TV shows based on age ratings, block music with explicit lyrics, and even limit Safari to a white list of websites. But in iOS 12, you’ll be able to limit your child to, say, exactly one hour of games per day, and no apps except Apple Books after 8:00 p.m. on school nights. 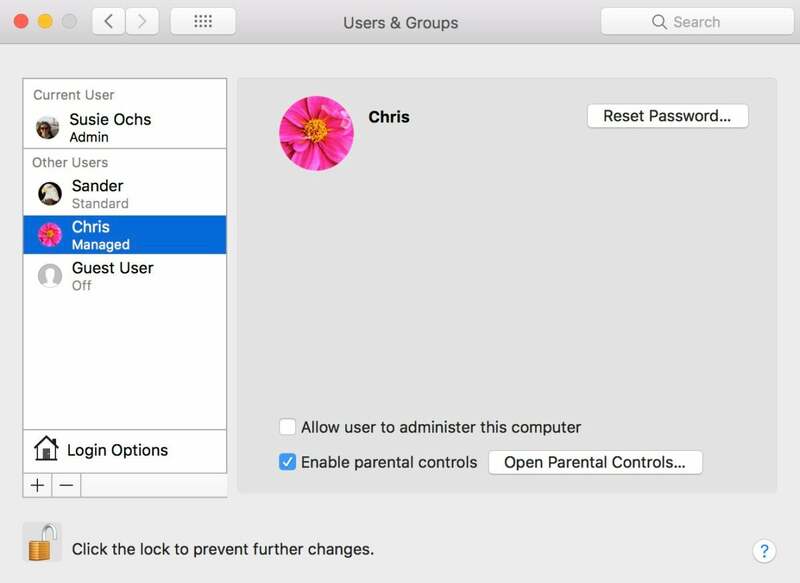 The adults in a Family Sharing family will be able to remotely manage the permissions, as well as see reports for their kids’ accounts. macOS has user accounts. Can’t they work on the iPad, please? This makes it more crucial than ever that Apple throw us a bone and put user accounts in iOS. The younger your kids are, the more you might want to restrict their activities—but the less likely they are to have their very own iPhone or iPad that’s only used by them. Yes, it’s important that you’re actually present with your kids (especially little ones) when they’re using family devices. No parental controls can substitute for active parenting. Still, it’s a shame that Apple’s Screen Time feature will only work as truly intended if every user has his or her own device. My son, for example, shares an iPad with me. Some apps on it are his alone—he just got into Dragon City Mobile, where you raise dragons and battle them, and the addictive world builder Township. Both are freemium titles designed to keep you playing as long as possible. If I put time limits on those (and you know I will), he would use them up himself and it would be fine. But we both use Netflix, Hulu, and Apple Books. So putting restrictions on those apps would be trickier, since we could wind up more or less competing for Netflix time. Without user accounts or fast-user switching, the iPad is logged into my iCloud account all the time. Logging out of iCloud via the Settings app also disconnects Find My iPhone and offers to delete all my contacts, email, and calendar data, so that’s not an elegant solution for letting the iPad know who’s using it at any given moment. FreeTime works on Amazon’s Fire tablets, or in a sandboxed app on Android tablets. Amazon actually has an elegant solution to the problems I describe above: When parents add the FreeTime Unlimited service to a Fire or Android tablet, they can set up accounts for up to five kids. Each kid can have different permissions and time limits, and parents get reports for each individual child, even if they’re all using the same tablet. 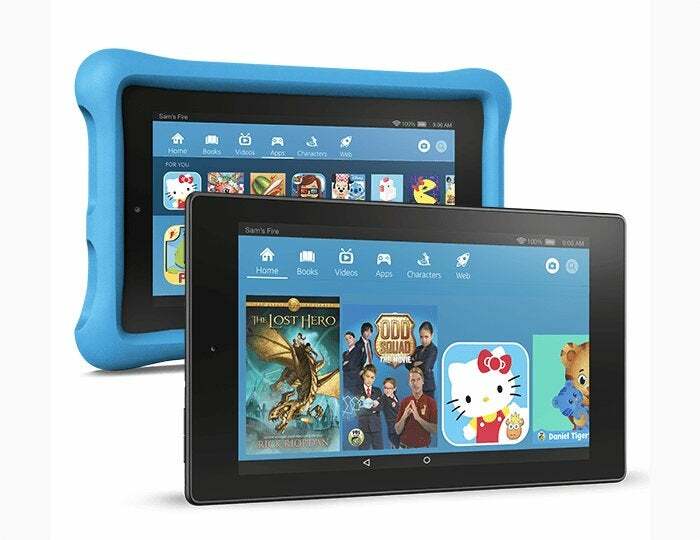 FreeTime Unlimited is sandboxed inside FireOS (and inside its own app for Android tablets), so kids simply select their account when opening it, and they see age-appropriate content and apps selected just for them. Downtime would also benefit from multiple user support. 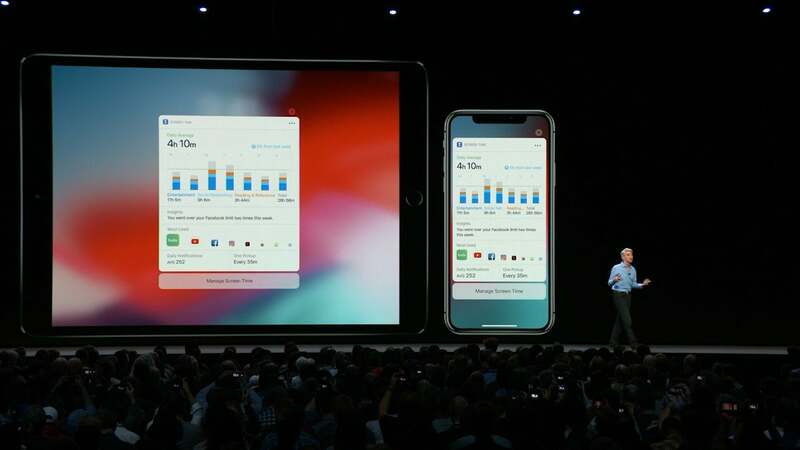 As Apple further integrates future versions of macOS and iOS, it would do well to add user accounts for more accurate Screen Time reporting and parental controls on shared devices. iOS wouldn’t even have to switch the whole interface over for each user, either, like it does in macOS. When you set up a family iPad, you could have one master Apple ID logged in, and then indicate which other Family Sharing members use this iPad, and even which apps they use. Then, when you launch one those apps, a quick pop-up window would confirm which user is using the app. If the Touch ID home button stays on the iPad, each user could be recognized by his or her fingerprint. And when the TrueDepth camera comes to the iPad, we could even be recognized with Face ID. How cool would that be? Let’s not kid ourselves: Apple already knows we want user accounts for shared iPads. We’ve always wanted user accounts on shared iPads. In fact, iPads used in the classroom support multiple user accounts administered by the Apple School Manager portal, because of course they do, they have to. But Apple has no incentive to bring that convenience to our homes. It looks like the company would simply rather sell us more devices. You know, one for everyone. Still, maybe someday Apple will see the light. After all, its newest hardware like the 4K Apple TV and the HomePod speaker, just beg to be used by everyone in the family. And just think of how much better could Apple’s on-device machine learning be if it actually knew who was using the device at any given moment. Until then, the iPad will stay “mine,” and my weekly activity summaries will be forever skewed by by son’s marathon sessions of Dragon City.